In a statement, the American Chamber of Commerce (Amcham) praised the gradual approach to a new regime of unsubsidised fuel and improved fiscal responsibility. Imbert announced an increase in the price of super gasoline from $3.97 to $4.97 per litre. Imbert said the price of diesel remains at $3.48 per litre. But Amcham said, "We are disappointed no mention was made of adjusting the fixed margins along the fuel value chain to offset likely increases in the cost of sales through top line taxes such as the Green Fund and Business Levy." While applauding government's move to contain expenditure, Amcham said the public debt will increase if government increases expenditure by the same amount as the expected increase in revenue, while again running a deficit budget. The TT Manufacturers Association (TTMA) said the budget was "a step in the right direction towards a balanced budget." TTMA president Christopher Alcazar said the association is optimistic of the growth of 7.3 per cent in the manufacturing sector. But Alcazar said the TTMA is cautious that this may have included reclassification of the non-energy sector to include downstream derivative sectors of energy production. Alcazar said maintaining diesel prices at the current rate, increasing pensions, stiffer penalties for littering, greater protection for children and no stamp duty for first time home owners all embody its Proudly TT initiative. The TTMA also supported the rollout of of an efficient operations command centre and use of technology in the fight against crime. Stimulation of the economy through highway, hospitals and other capital projects in 2019, was also applauded by the TTMA. 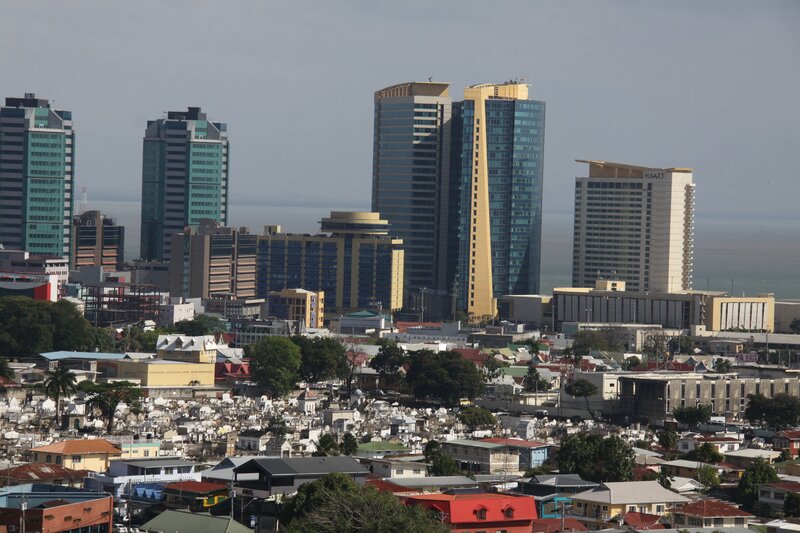 Alcazar said the TTMA is looking to hear information in the budget debate about issues such as clearing the debt of Value Added Tax refunds to manufacturers as well as clarity on the application of property tax to plant and machinery. The TT Chamber of Industry and Commerce said it has advocated a phased removal of the gas subsidy. The chamber said motor vehicles which use super gasoline account for over 75 per cent in TT. "Therefore the 25 per cent increase in the price of super gasoline at the pump is likely to impact the cost of living for middle income earners." the chamber said. The chamber acknowledged the diesel price remaining constant and proposals by Government to protect the more vulnerable groups in society through increased social subventions. Tobago Chamber of Commerce vice-president Martin George was "cautiously optimistic" about the budget. While disappointed over the $2.229 billion allocated to the Tobago House of Assembly in the budget, George was heartened by Imbert's statement this allocation could be reviewed when the mid-year review is presented next April. George said the chamber wanted the land license regime for Tobago to be repealed. He said Imbert spoke about changes to the legislation governing it. Reply to "Business mixed on budget"